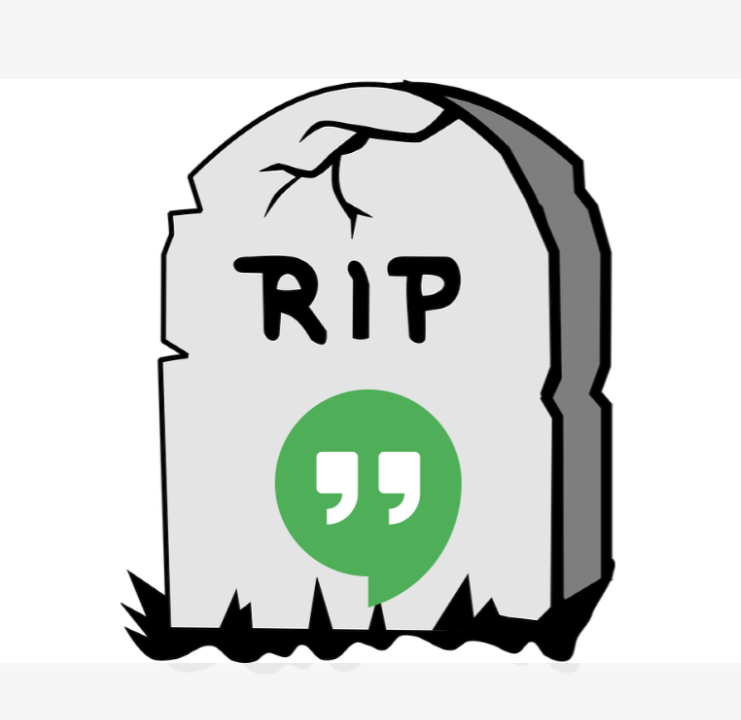 Google announced in March 2017 it would split-up Hangouts into two services: Meet and Chat. Since then, not much occurred. But now, we know when the transition will actually begin to happen. On April 16th, Google will earnestly push G Suite administrators toward Meet and Chat. The Google Hangouts sunset comes as a strategy to wrestle more market share from competitors, like Slack. In fact, Chat, is much like Slack. However, most of the changes are merely admin-fronts. Classic Hangouts will sunset starting in October of this year. Anyone remaining who doesn’t transition will automatically be taken to Chat. Other than specific dates, there’s not much more to it. Google continues to wrangle with its many communications products, serving a wide variety of needs. April 16, 2019 – Several changes that may require administrator action (see below for details). Between April and September 2019 – Features from classic Hangouts will come to Chat. October 2019 – Start retiring classic Hangouts for G Suite customers.